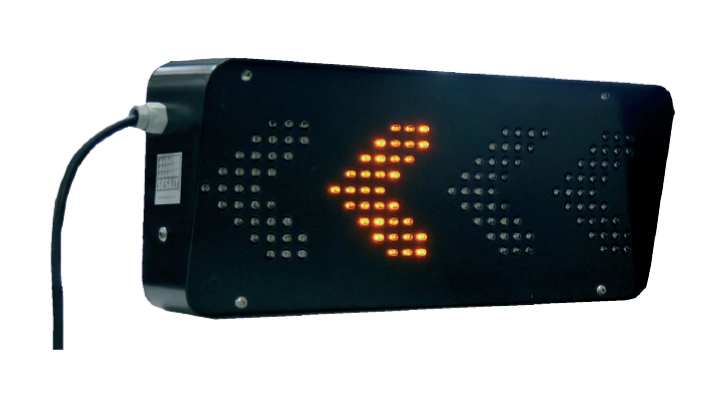 LED module scrolling lightbar 12/24 Vdc are designed and manufactured by SESALY in France for marking construction vehicles or temporary hazards vehicles. Bicolor Double Stack® Lightbar 12/24 Vdc LED Double Stack® Lightbar LED with both orange and blue color for commercial vehicles. Orange halogen aerolite Lightbar 12Vdc or 24Vdc orange halogen lightbar for waste collection vehicles, public road and green spaces cleaning vehicles. Dualcolor Double Stack® Lightbar 12/24 Vdc orange and blue Dualcolor Double Stack® LED Lightbar for commercial vehicles.